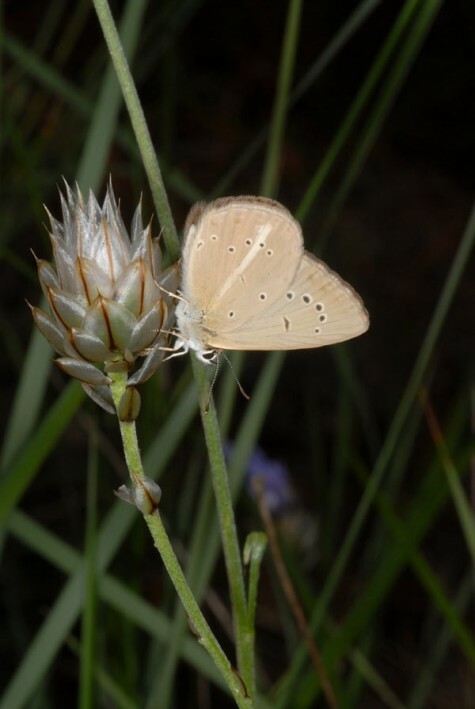 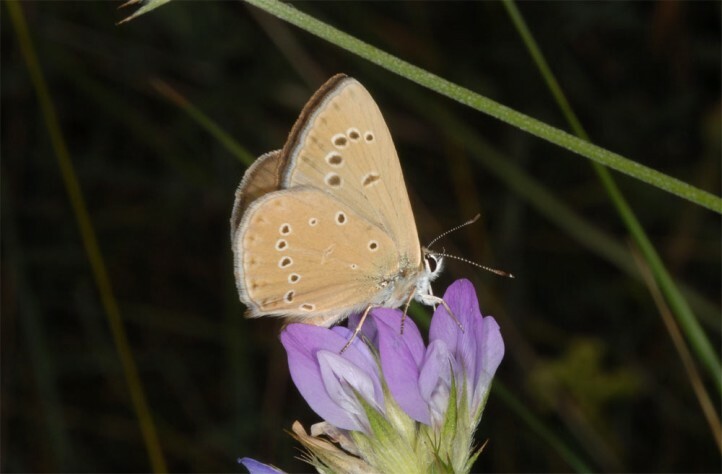 Polyommatus fabressei inhabits grasslands, bushy slopes, garrigues and similar dry-warm habitats in medium high altitudes between 800 and 1600m asl. 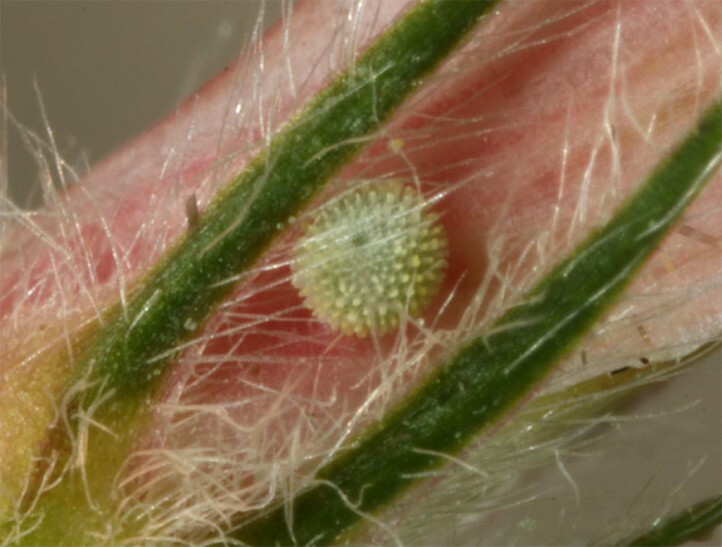 The egg or the small caterpillar hibernate. 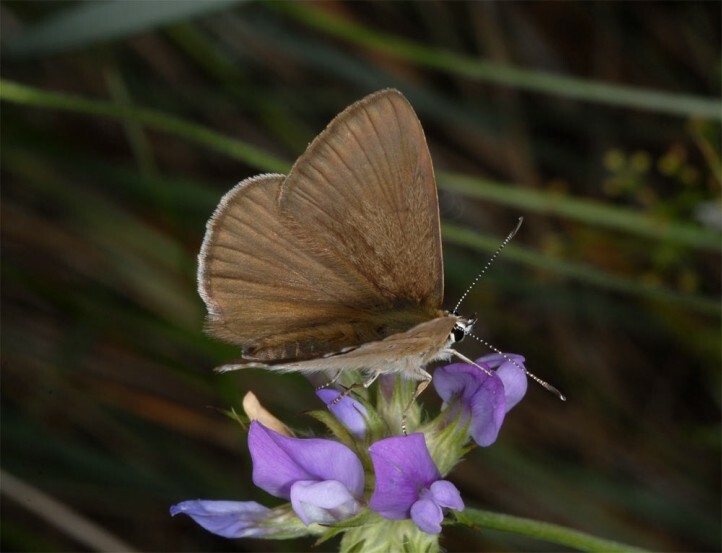 The adults occur especially in July and early August, but also in late June and still to mid-August. 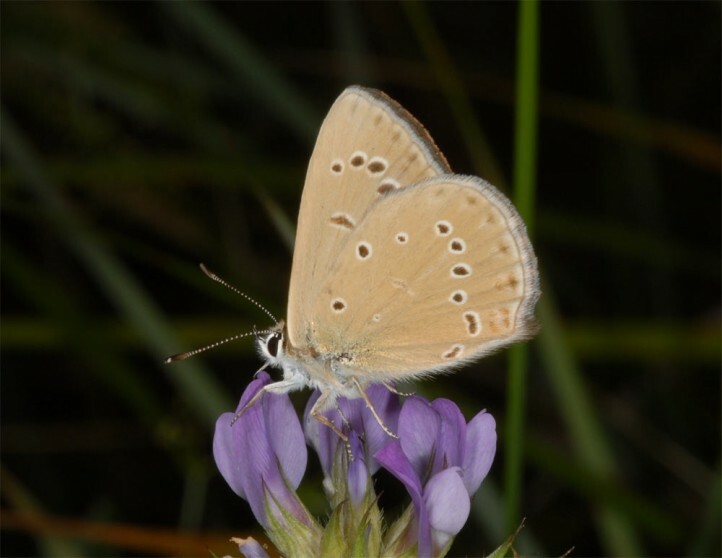 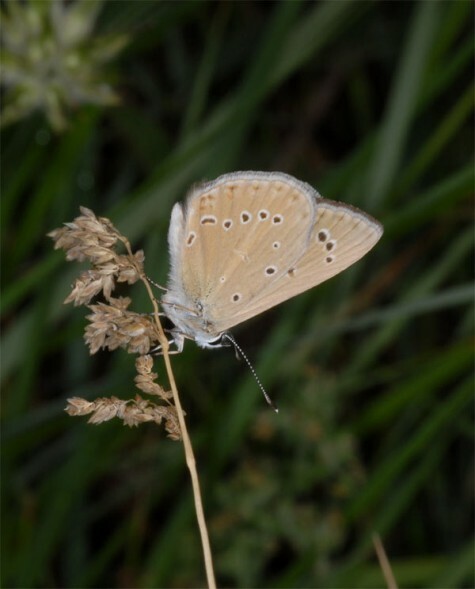 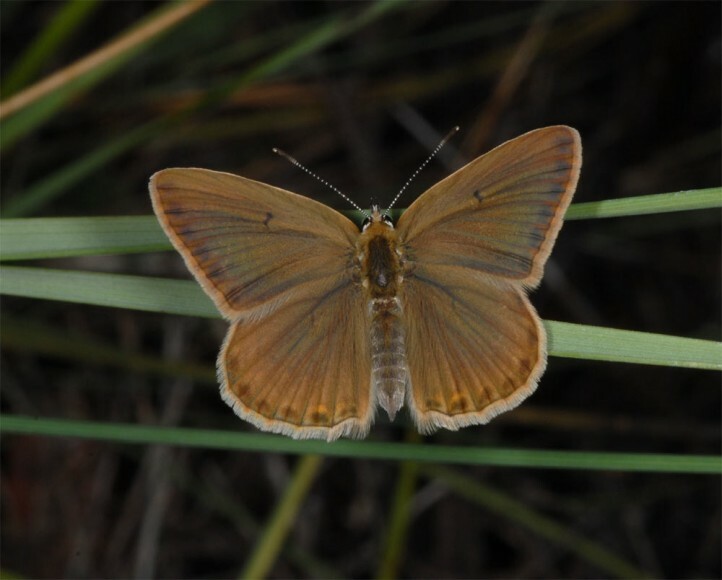 Polyommatus fabressei is endemic to Spain (more eastern and northern parts). 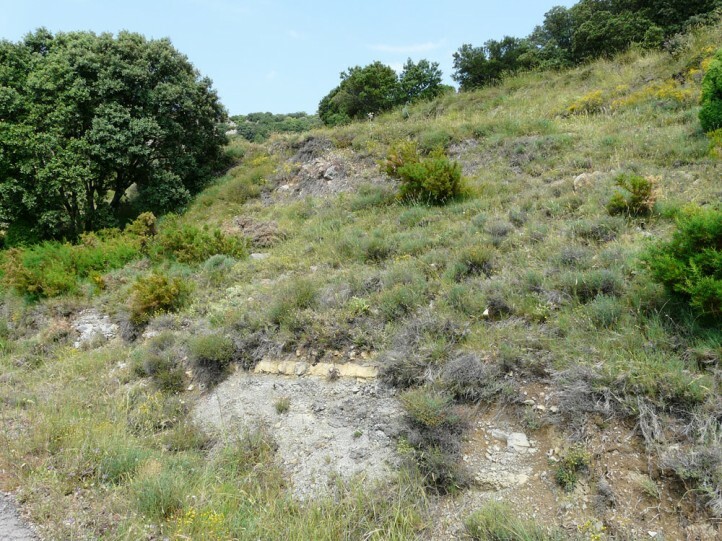 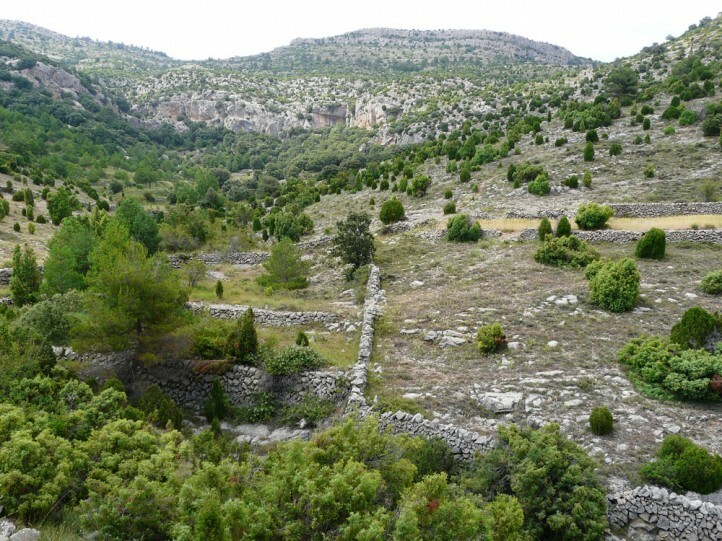 I observed it in the mountain ranges of Castellòn and in the Sierra de Albarracin.